Photographers create visual images for a diverse range of purposes. This could be for websites, weddings, magazines, newspapers, advertising, and social photography to name but a few. Photographers are often self employed, so earnings can vary greatly depending on the projects and work you get involved in, together with how well your market yourself and develop your portfolio. You could start as a photographer's assistant and work your way up and you may be able to get into this job through an apprenticeship. You'll usually need experience and a portfolio of work. 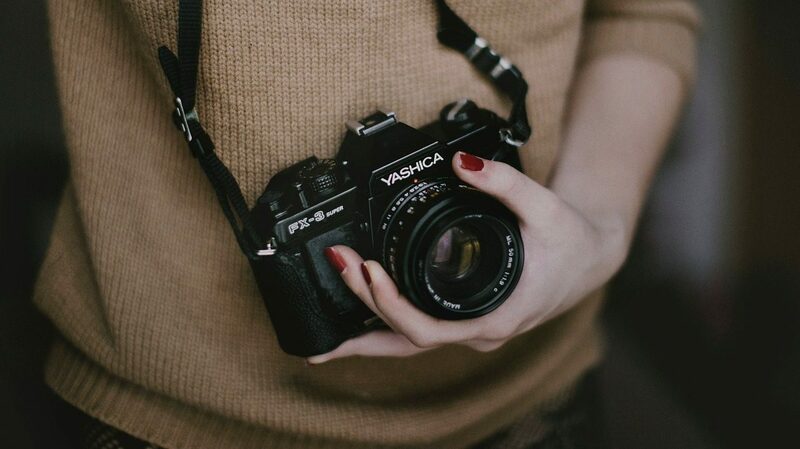 A qualification in photography can help you learn technical and creative skills, although many photographers are self-taught. You could start as a photographer's assistant and work your way up. Creative Skillset has more information on industries that use photographers. Many photographers are freelance and you could do a mixture of contract work and following your own interests. You could extend your range into other areas of photography like product, property or corporate work. With training, you could also work as a press or police photographer. With specialist qualifications, you could find employment in medical photography or illustration. To improve your job prospects, you could join a professional body like the British Institute of Professional Photography (BIPP) or the Association of Photographers (AOP).